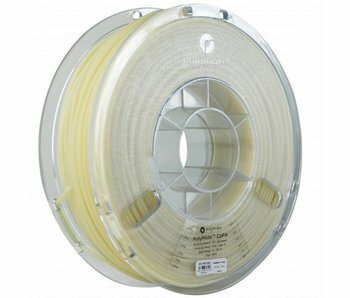 Polymaker PolyMide CoPa is a high qualitative filament. 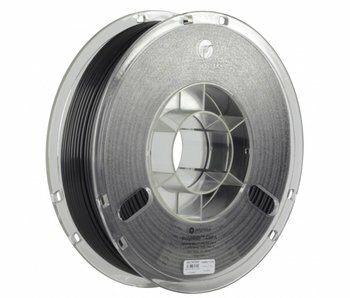 This plug-and-play material is optimized to print the best results in both 1.75mm and 2.85mm. PolyMide CoPa is a material that is based on nylon.